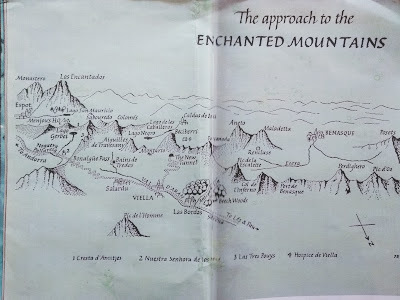 Fifty years ago I read a short account of a two person expedition into a remote and then inaccessible region of the Pyrenees, " the Enchanted Mountains" by Robin Fedden", then " The Pyrenees" by Hillaire Belloc and " Backpacking and Camping in the Pyrenees" my imagination was captured. When I discovered that there was a long distance footpath through the mountains from Hendaye on the Atlantic coast to Banyuls sur Mer on the Mediterranean, the GR 10 I wanted to do it but work always intervened. Fifty five daily stages plus rest days meant I needed ten weeks to complete the route in one trip. This year 2018 I retired and I had the time but could an old man of 75 with dodgy knees, spindly legs and a heavy pack walk 1,000 km while climbing and descending 53,000 m.
This was also the year when I passed from, "wrinkly" to "crumbly" a state of decrepitude that includes aching joints, painful legs, a fallen arch and increasing deafness. On 26th June, my 75th birthday, I met up with Rob Bolton (only 65 years) at Hendaye, we set off full of optimism from the old Casino above the beach and headed East; a relatively easy day for the GR10, 21 km but only 700 m of ascent. After a week, at St. Jean Pied de Port Rob left for home and work. I carried on, on my own, through the Basque country followed by at least three species of vulture attracted by my slow pace, stumbling gait and white hair. It wasn't until I reached the High Pyrenees that they gave up. After ten 20 km days with 1200 - 1500 m of ascent and descent over high cols and a fall due to exhaustion I needed a Plan B. Plan B would have to consist of shorter days, 10 to 12 km and avoid the most brutally hard descents. Walking uphill is fine but descending long, steep eroded footpaths tough on the knees and rather slow. 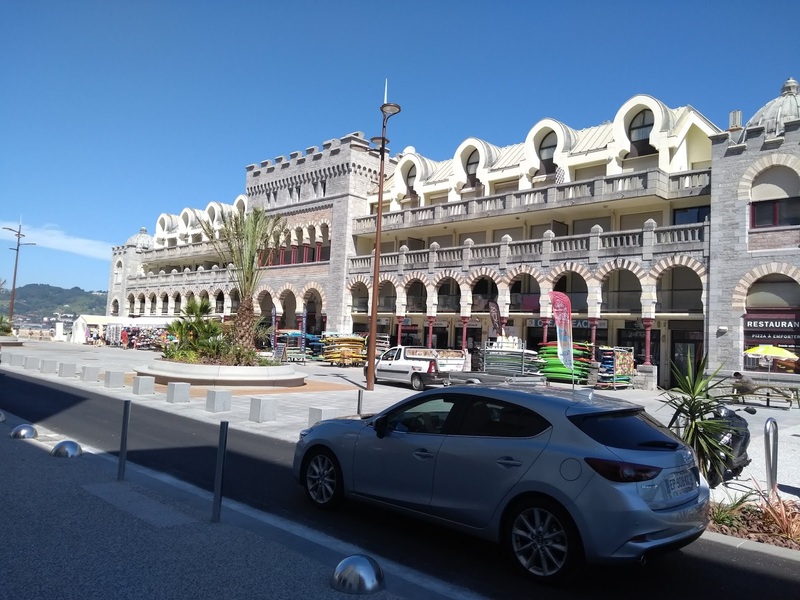 I took a day off to study the trail guide and the bus and train timetables also bearing in mind that hitch hiking in the mountain regions of France is easy. 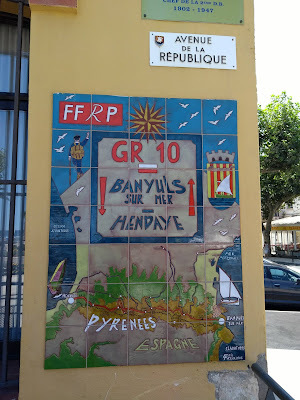 Pyrenean valleys run from south to north so it's possible to avoid some of the harder stages of the GR!0 by travelling north, then east and back south again to re-start the route. 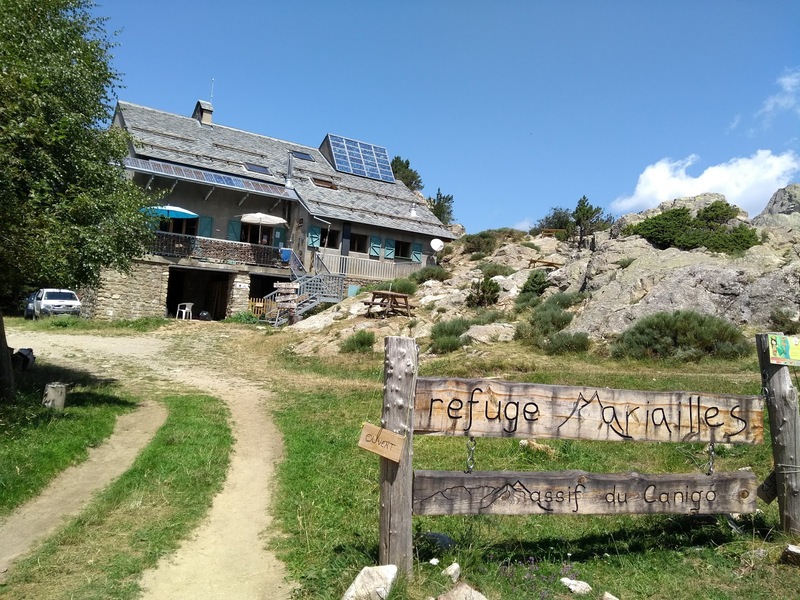 There are also more mountain refuges and gites d'etapes as you get further east with the exception of the Ariege, this enables shorter daily walks. 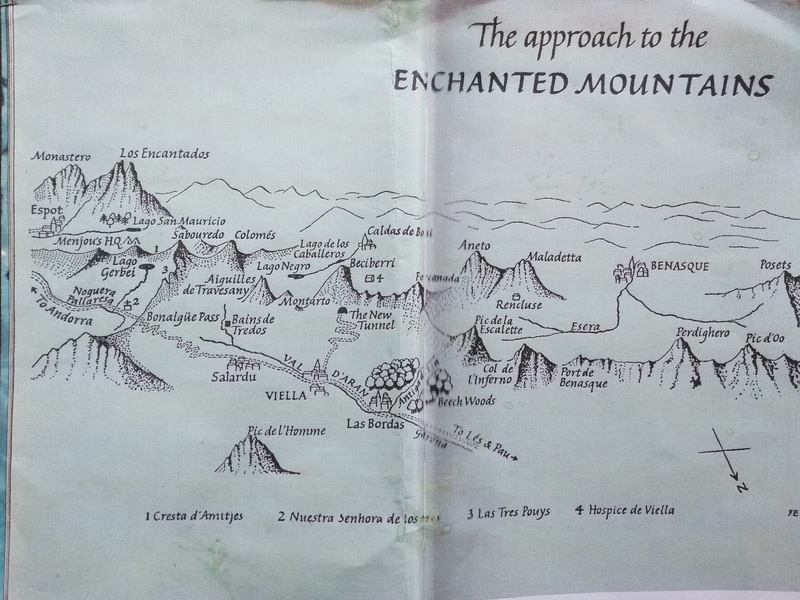 This was the start of Plan B, wandering in and out of the valleys then east over high passes to encounter shepherds and walkers, wildlife and forests, spectacular mountainscapes, good food, wine and hospitality. It was a summer of relaxed wandering rather then hard trekking through the mountains. So, rather than write a blow by blow account of travelling from west to east with the wind behind me and a schedule to keep , I have had enough memorable encounters to write posts about my summer as a vagabond free wheeling through the mountains with no hard and fast plan. We'll done and fair play, an inspirational achievement. Wonderful way to spend the summer. Don't play the age card though - you're the same age as Mick Jagger! Rob would like it to be known that he was a mear 64 when he joined Tom for his first week of walking. At the end of the week he was nearer to 65 but feeling much older!